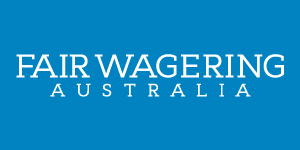 Fair Wagering Australia contributor Richard Irvine has made it onto Channel Seven current affairs program Today Tonight for a story on how online bookies are treating winning punters. 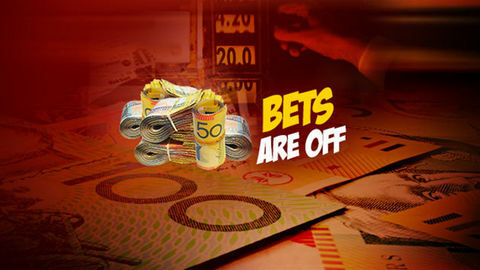 Message: Alex placed a $100 bet on a horse to place in one of their “Favourite Out” racing markets. The bet won at 6/1. Then on Monday, the email below arrived. No fixed odds, no best tote. Thanks TABCORP.